PrevPrevClarkson’s Spending Takes Center Stage and What does the ICC Do? 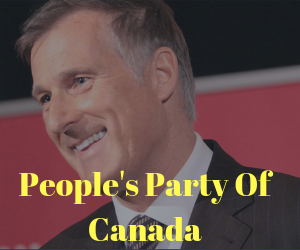 NextNextForeign Money In Canadian Elections? Yeah, Probably.